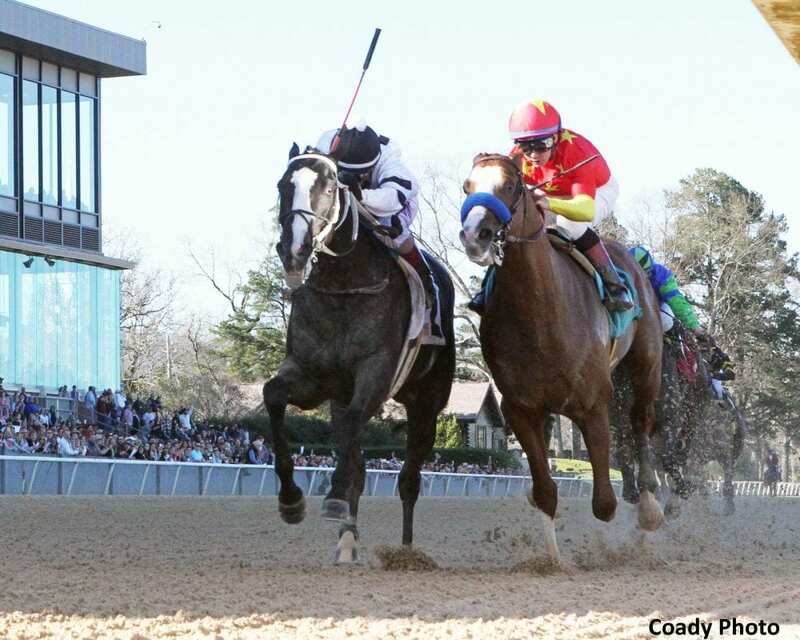 With a surprise win in the first split of the Rebel Stakes at Oaklawn, Jon Court was chosen as Jockeys' Guild Foundation Detox Jockey of the Week for March 11-17, 2019. The award is voted on by a panel of experts for riding accomplishments by members of the Jockeys' Guild, the organization which represents more than 950 riders in North America. Jockey of the Week is sponsored by FoundationDetox.com, America's #1 Equine Toxin Remover. This entry was posted in People and tagged Bob Baffert, jockey of the week, jockeys' guild, Jon Court, long range toddy, rebel, Rebel Stakes, steve asmussen, willis horton by Press Release. Bookmark the permalink.